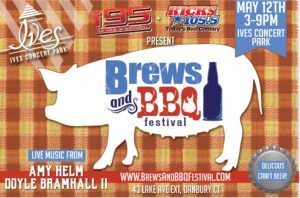 On Saturday, May 12 the fifth annual Brews and BBQ event presented by i95 and KICKS 105.5 featured delicious BBQ from local restaurateurs, craft beer, and live music! Advance tickets are $15, and your first beer is free — 21 and over only. Tickets will be $25 at the door on the day of the festival. 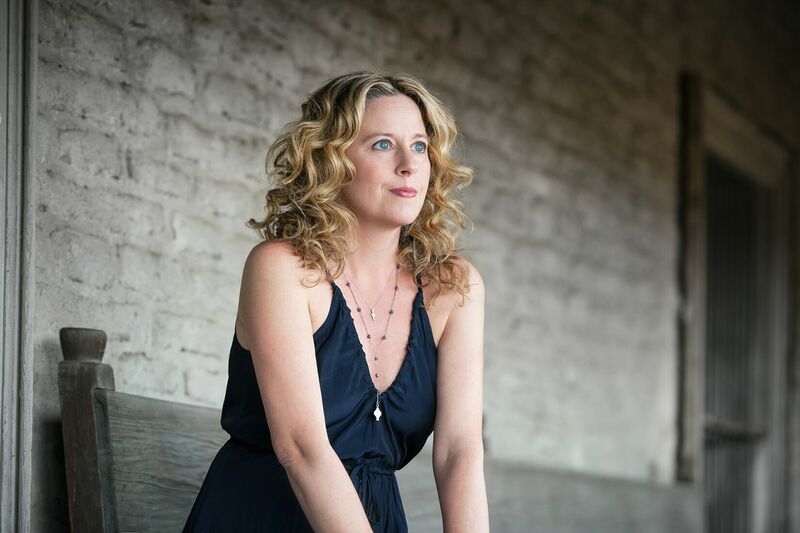 Although the personally charged, organically soulful Didn’t It Rain is her first release under her own name, Amy Helm has been making music for most of her life. She’s already won widespread praise as a singer, songwriter and live performer, first as a member of the celebrated alt­-country collective Ollabelle and subsequently for her extensive work with her father, musical icon Levon Helm, who passed away in 2012.Blessed with a commanding, deeply expressive voice and an uncanny songwriting skill that instinctively draws upon a deep well of American musical traditions, Amy Helm delivers a timelessly powerful statement with Didn’t It Rain. 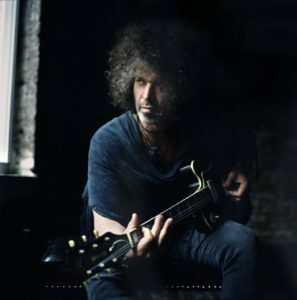 Doyle Bramhall II is one of the most distinctive vocalists, guitarists, composers and producers in contemporary music. Indeed, none other than Eric Clapton, with whom Bramhall has worked with for more than a decade, lauds him as one of the most gifted guitarists he has ever encountered.As the son of the late Texas music legend Doyle Bramhall, he was raised in a home filled with the blues and rock ’n’ roll styles indigenous to Texas. The elder Bramhall played drums and was also an accomplished songwriter and vocalist, not to mention a lifelong collaborator with childhood friends Stevie Ray and Jimmie Vaughan, who composed such SRV signature tunes as “Change It” and “Life by the Drop.”But the younger Bramhall—a rare and distinctive guitarist who plays left-handed, but with his instrument strung for a right-hander and flipped backwards–had his own connections with the Vaughan brothers: Early in his career he was befriended and supported by Stevie. When he was 18, Bramhall was recruited by Jimmie to play with the Fabulous Thunderbirds.After Stevie’s tragic death in 1990, Bramhall II and Charlie Sexton formed the Arc Angels with Stevie Ray’s fabled Double Trouble rhythm section of drummer Chris Layton and bassist Tommy Shannon. The Arc Angels’ self-titled debut album yielded such widely popular songs as “Living in a Dream” and “Sent by Angels” before disbanding. Introducing himself as a solo artist in 1996 with Doyle Bramhall II, he followed with a pair of critically acclaimed albums, Jellycream(1999) and Welcome (2001).Clapton, meanwhile, came next. He featured Bramhall songs and guitar as part of his Grammy-winning Riding with the King album with B.B. King, also of 2000. He then recruited him full-time, and they toured together worldwide, thrilling fans with their dramatic guitar interplay and drawing comparisons to past Clapton triumphs such as Derek & the Dominoes. Clapton’s ensuing 2004 albums Me and Mr. Johnson and Sessions for Robert J both showcased stirring Clapton-Bramhall guitar duets recorded in the same Dallas room where Robert Johnson recorded his classic blues songs in 1937. In addition to his work with Clapton, Bramhall became an in demand composer, guitarist and producer. He enjoyed high profile collaborations producer, with a broad range of other major artists, including T-Bone Burnett, Elton John, Gary Clark, Jr., Gregg Allman, Dr. John, Robert Randolph, Allen Toussaint, Billy Preston, Erykah Badu, Questlove, Meshell Ndegeocello and Sheryl Crow, for whom he contributed songs and produced 100 Miles from Memphis (2011) and performed on her tour supporting it. In 2015 he teamed with ace Allman Brothers Band guitarist Derek Trucks (with whom he was proclaimed “The New Guitar Gods” by Guitar World when both served in Clapton’s band in the late 2000s) in the Tedeschi Trucks Band, also starring Trucks’ wife Susan Tedeschi. 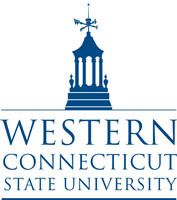 Bramhall’s songs and guitar playing have graced each of the three, critically acclaimed Tedeschi Trucks Band albums issued to date.His fourth solo album, Rich Man, is a watershed achievement for Bramhall, both in terms of the many music styles in the tracks—which begin and end with his fundamental American blues influences and in between follow his global music explorations and arrangements—and the inner examinations resulting in the spiritual growth expressed in the lyrics.